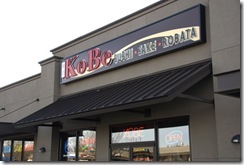 A Classy Japanese restaurant with more elbow room and variety than Bento Box, KoBe is located in the plaza just south of Fred Meyer’s. Recently opened, KoBe was surprisingly empty for a restaurant of its quality, low price and speed. Taste: 4/5 – It’s hard to find a bad dish. 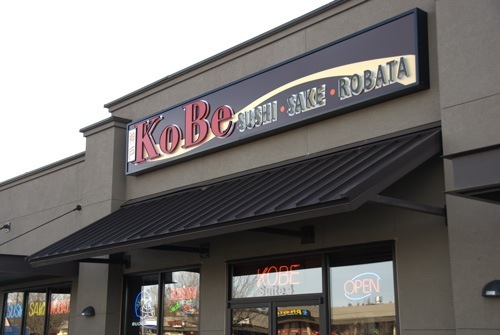 Whether you’re craving soba noodles, sushi, teriyaki or katsu, you’ll be sure to find something you like . Price: 4/5 – Surprisingly low prices despite giving off a higher end vibe; you can find many lunch dishes for $9. Don’t Miss: The donburi was quite good, but really, you can’t go wrong with any of their dishes.